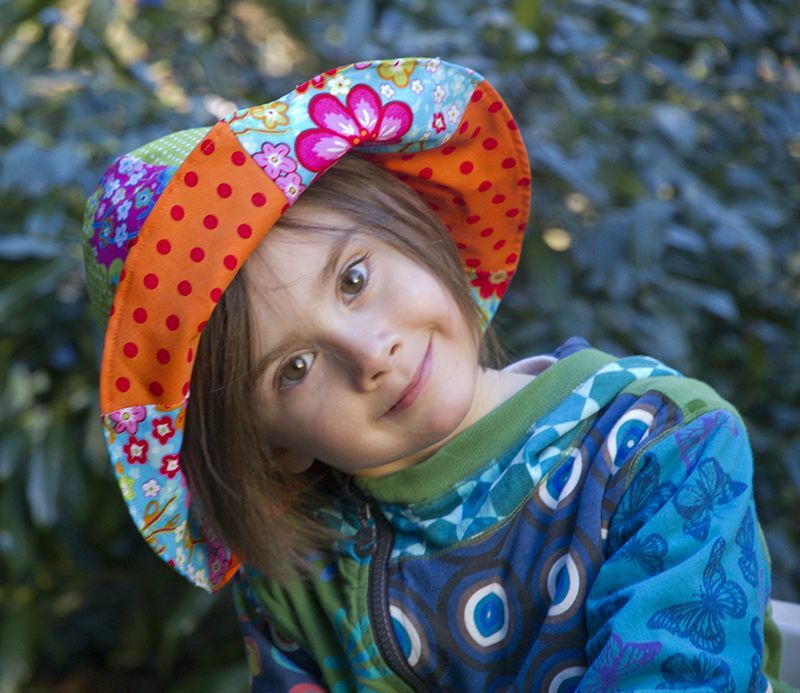 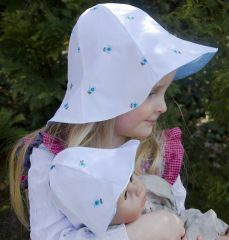 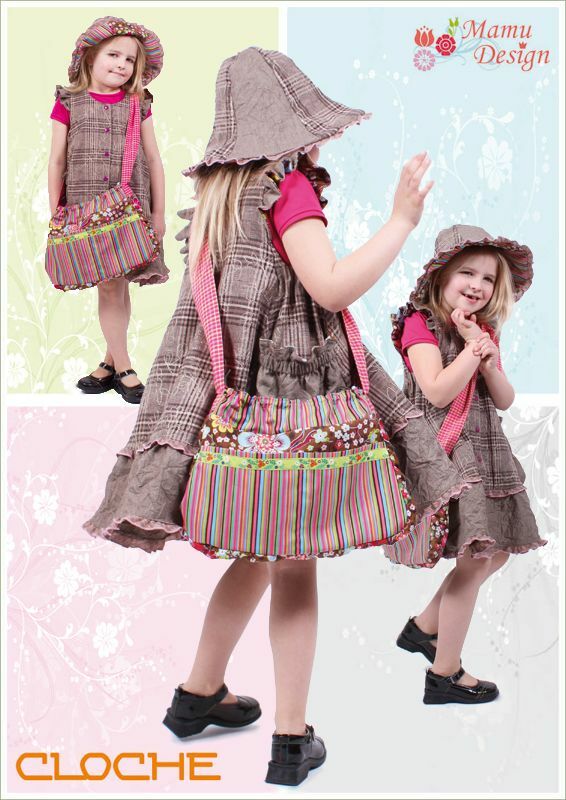 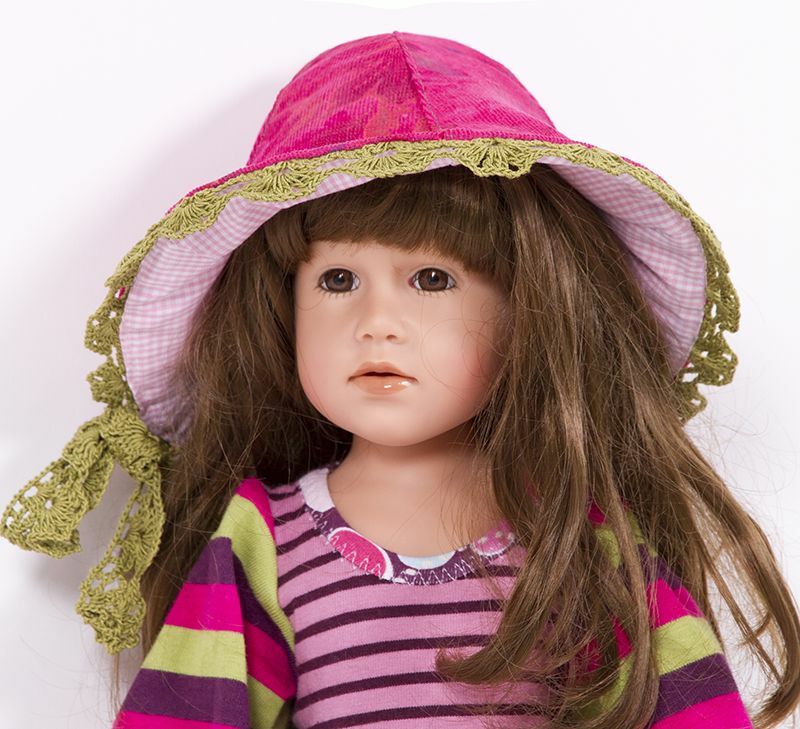 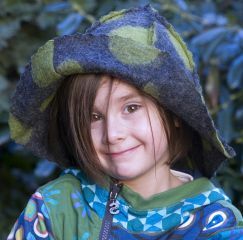 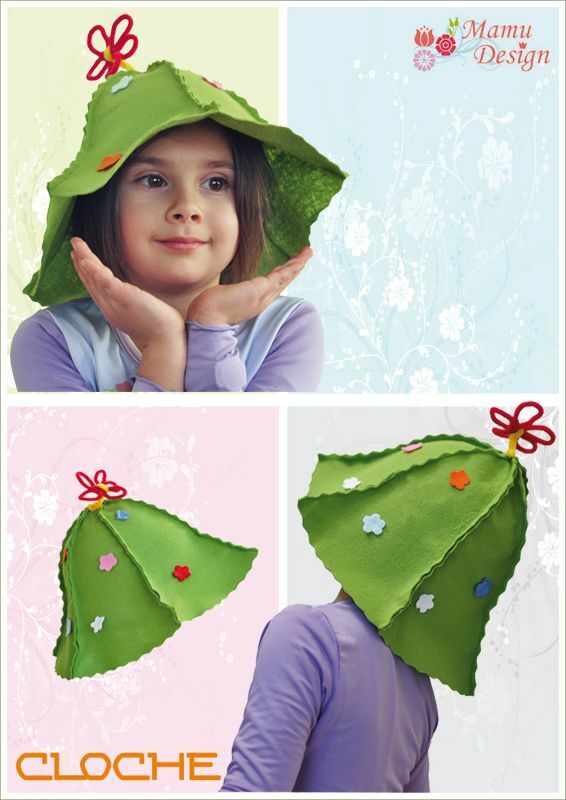 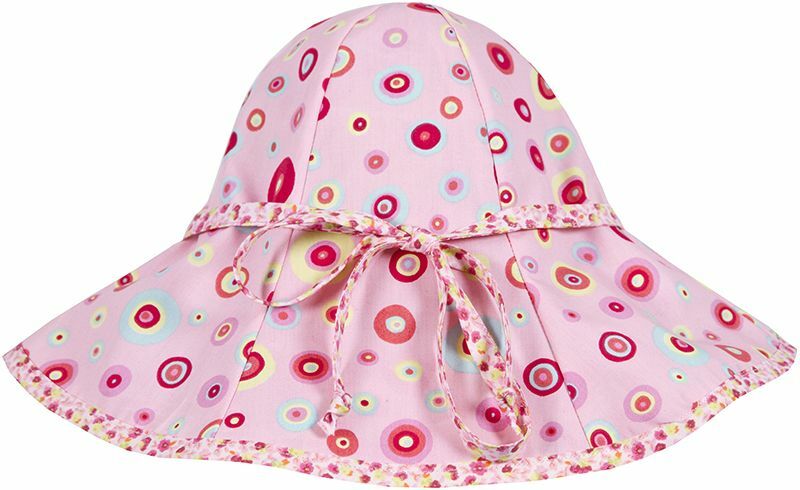 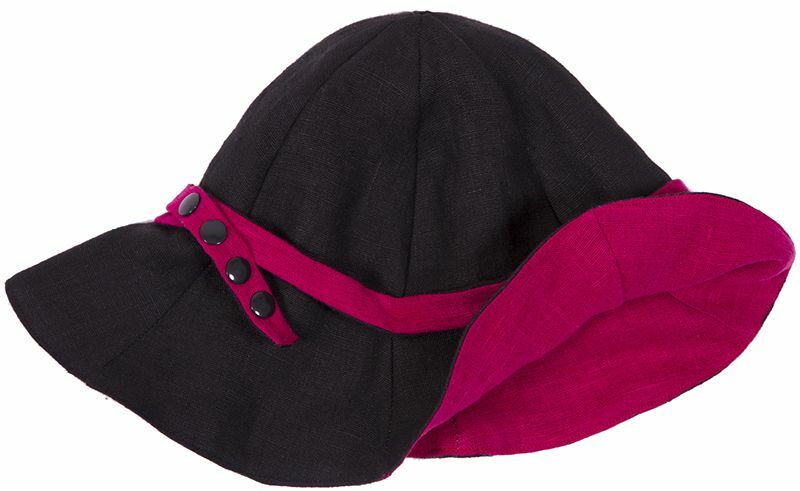 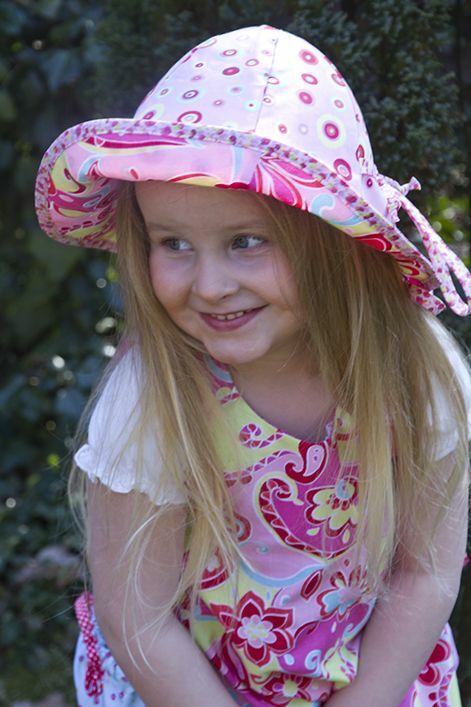 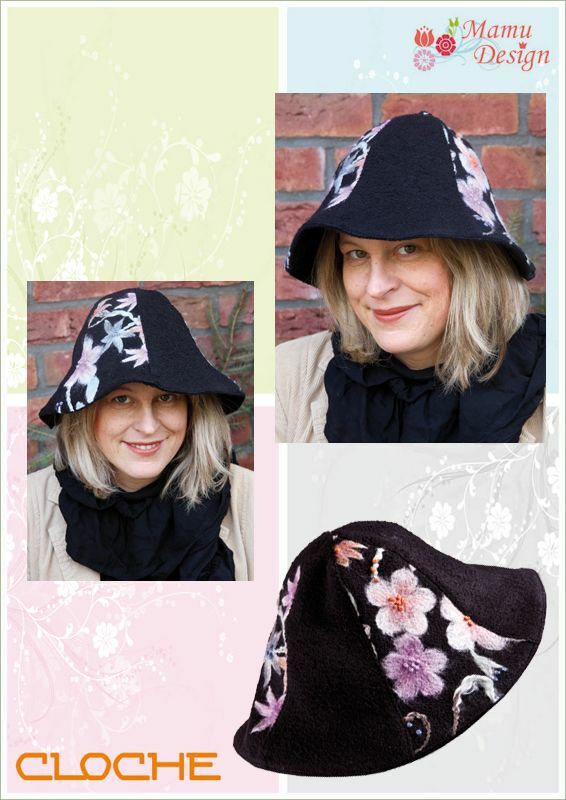 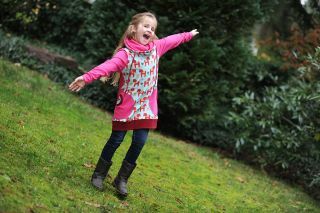 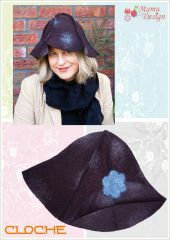 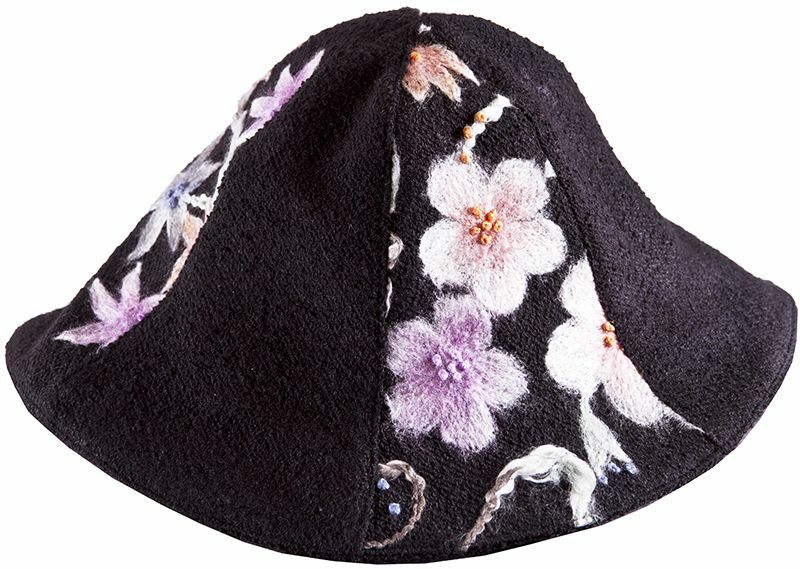 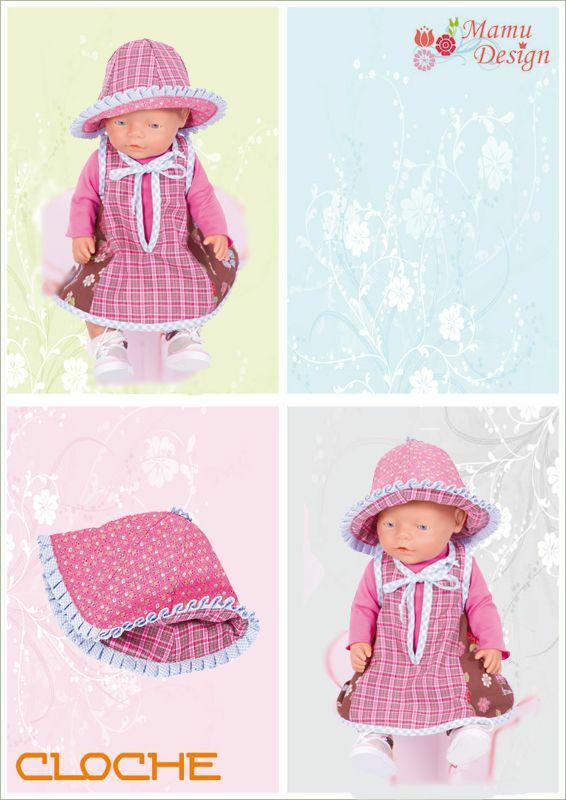 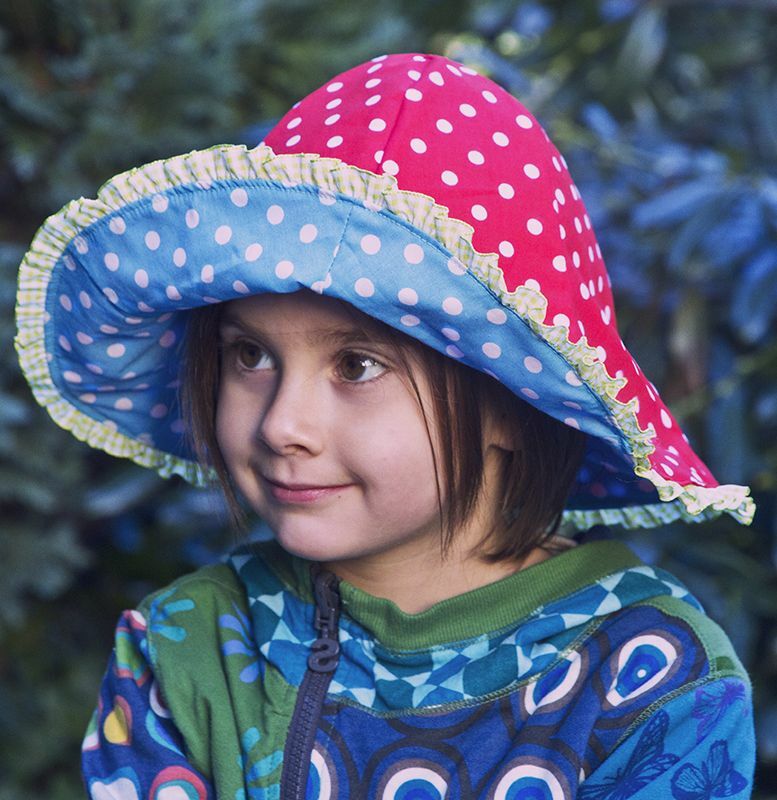 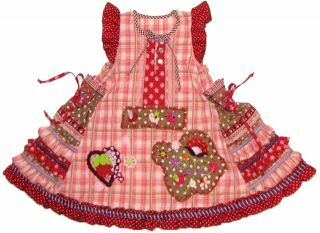 The reversible hat CLOCHE is sewn so easily and so quickly that even beginners won´t have any problems! 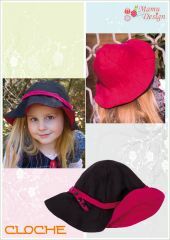 Of course you may use remnants - the fabric you have chosen determines the desired effect of the hat. As a support to our paper patterns we also offer the PDF sewing instructions WITHOUT sewing pattern.